Use this protection-ring for lenses in reverse position (with the Traumflieger Retroadapter) to protect it from dust. 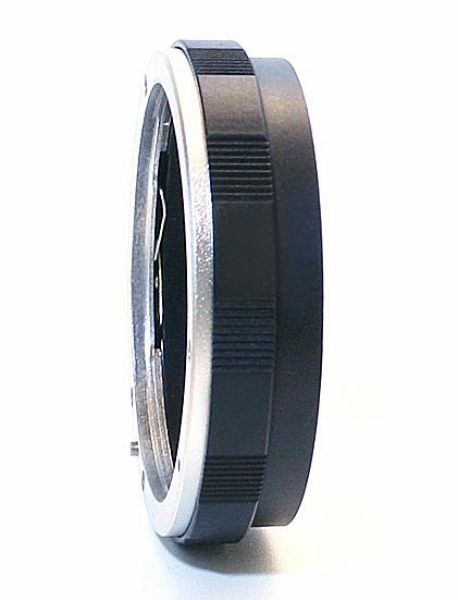 For this porpusual put an additional 58mm UV-Filter on the protection-ring (not included but in our shop avialable). This Product was added to our catalogue on Friday 20 July, 2007.